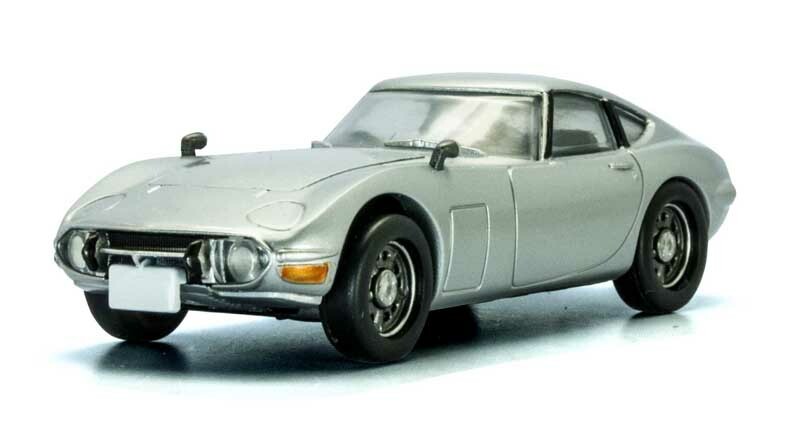 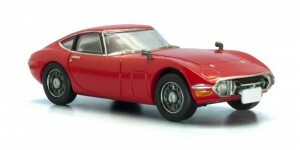 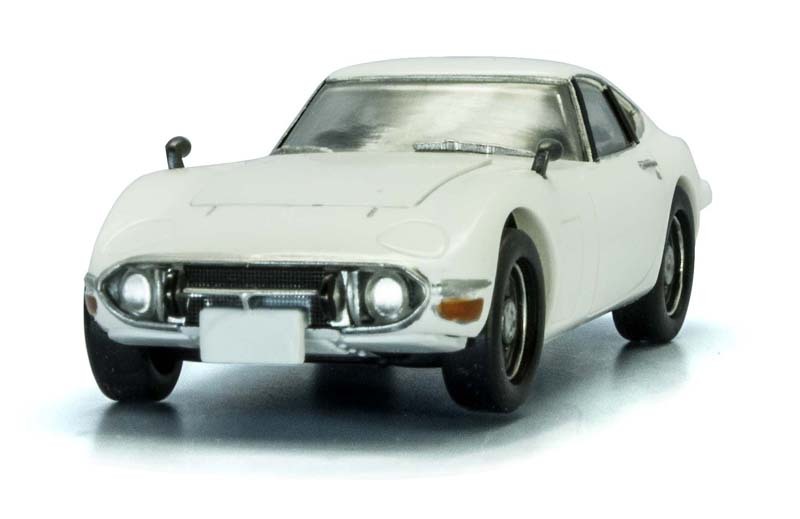 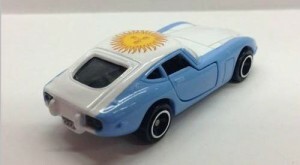 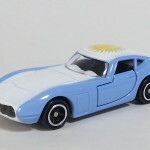 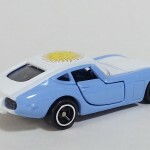 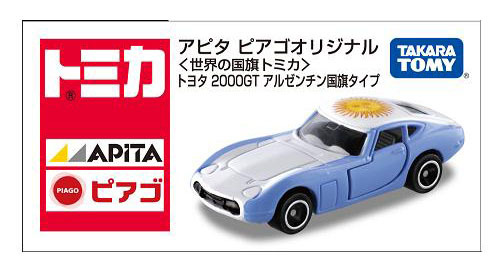 Started exactly one year ago, in May 2013, every two months the Apita World Flag Collection offers a Tomica Toyota 2000GT with an exclusive flag decoration. 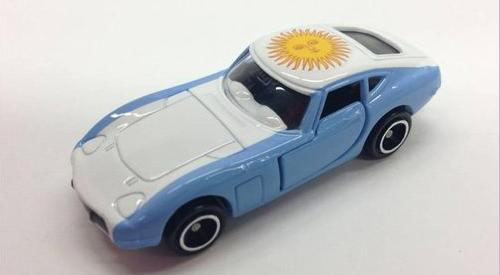 After the USA, Brazil, France, Canada, Japan and the UK, the next one will be Argentina ! Scheduled for release on May 24th, this model will be sold in the Apita shops in Japan only. Like the previous World Flag collection models, this model will also sell out very fast. 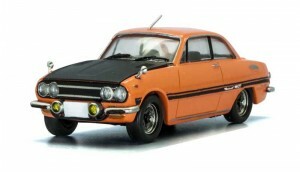 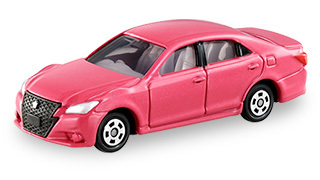 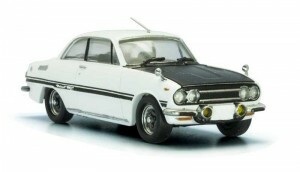 829 Japan can sell you this car for just $10 (plus shipping), but you have to make a Reservation. 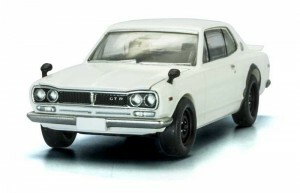 It’s on a ‘first come, first served’ basis due to the limited release of the model. 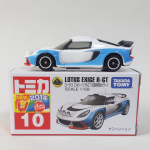 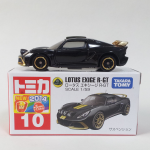 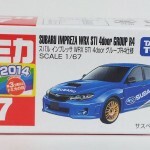 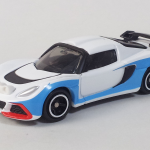 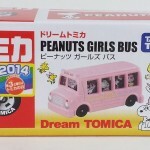 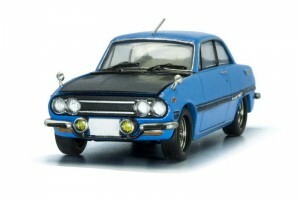 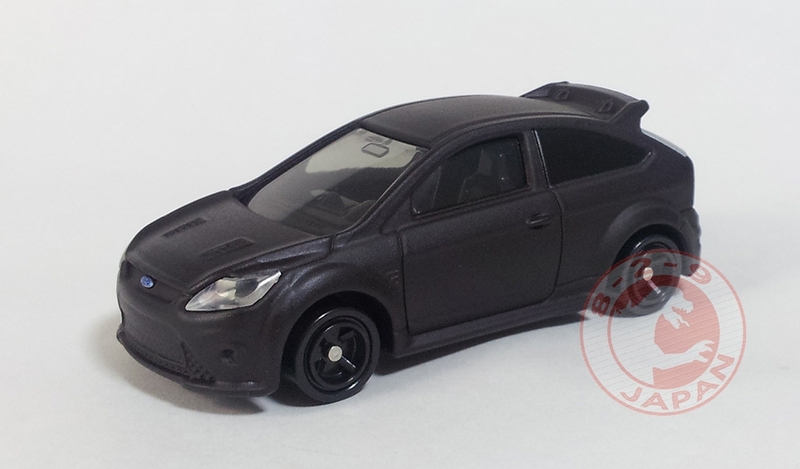 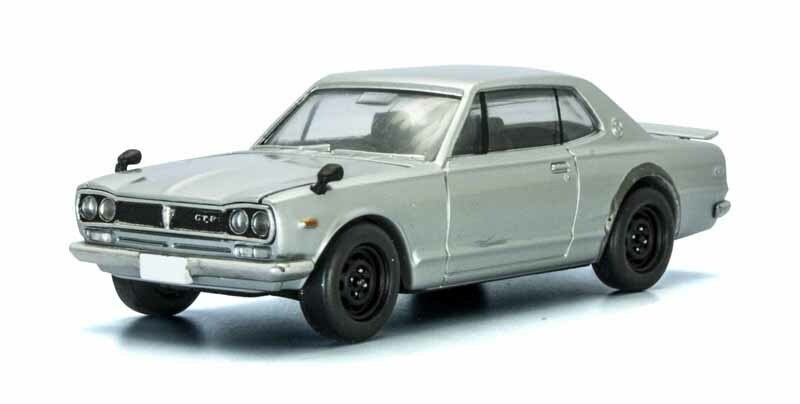 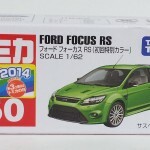 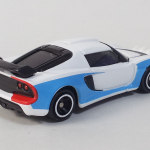 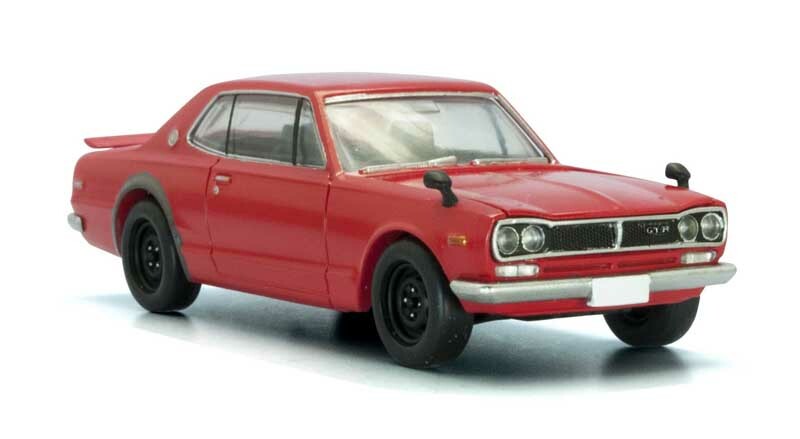 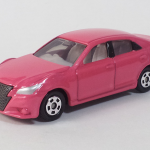 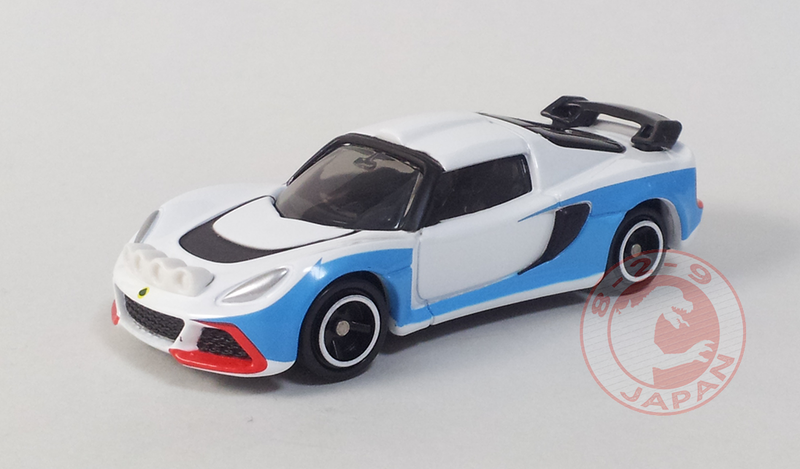 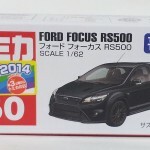 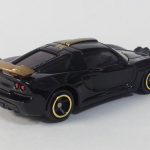 Pictures of the new Tomica regular models for February 2014. 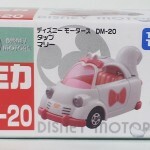 Starting today, Feburary 1st 2014, TakaraTomy is increasing the price of the regular Tomica and Disney lines. 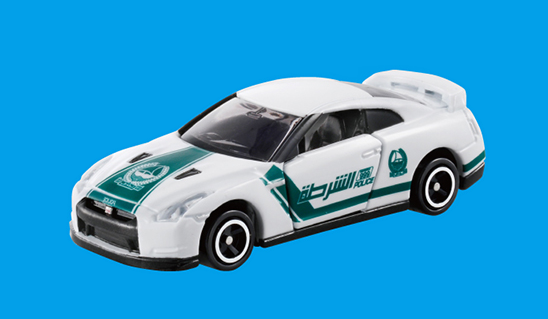 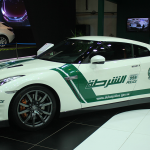 To “celebrate” the price increase, TakaraTomy produced a special edition of the Nissan GT-R Dubai Police version. 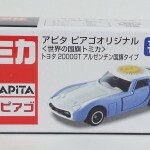 Limited to 20 000, this exclusive edition will be available through a raffle. From February 1st to March 31st, anyone who sends in 5 proof of purchase to TakaraTomy will be entered in the raffle. 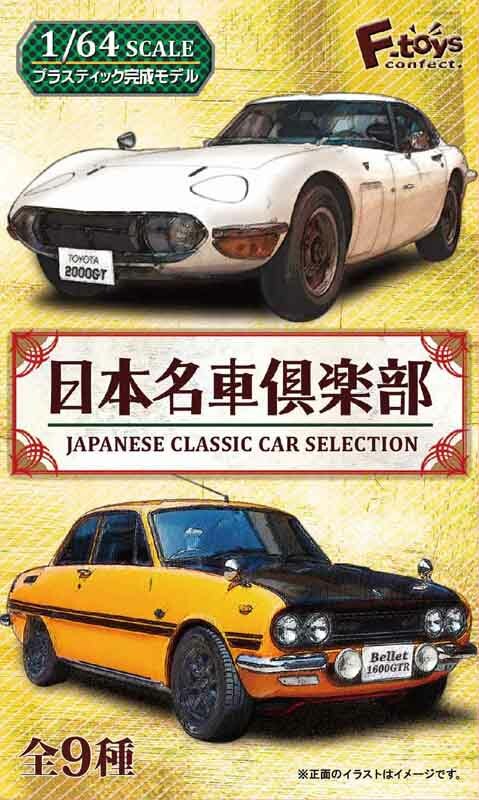 This campaign is, of course, offered to Japan residents only. 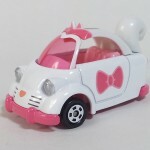 Other than that, not much activity in February. 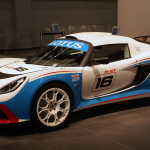 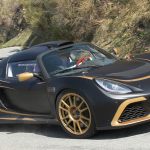 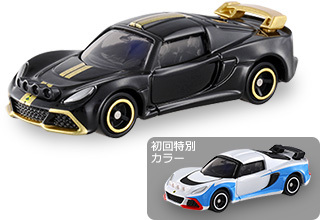 Only two new models : The Lotus Exige R-GT (replacing #10 Subaru Sambar Van) and the Toyota Crown Athlete (replacing #92 Toyota Ractis). 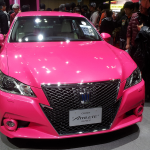 The Crown Athlete is the Pink Edition, on display at the Toyota booth at the Tokyo Motor Show 2013. 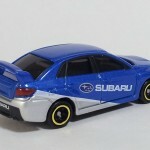 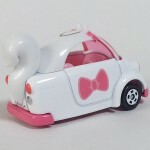 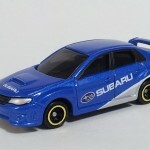 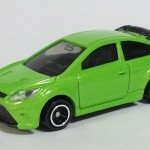 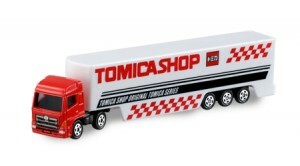 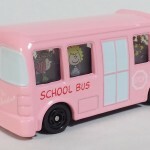 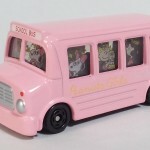 The Tomica Shop exclusive model for February is the second version of the Tomica Shop Transporter.